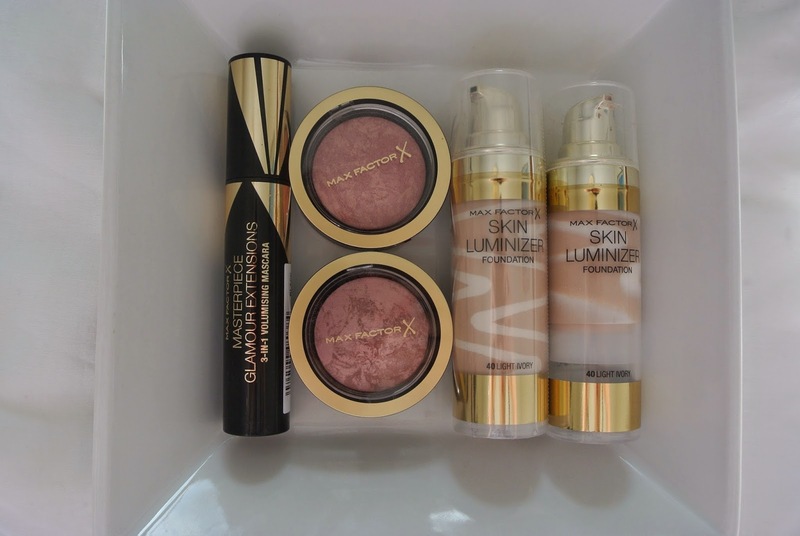 So today I want to share with you Max Factor's newest releases. I am very lucky that I get sent products from brands but I want to reinforce my disclaimer that you can read which is above. I promise that I only work with brands that I love and want to share. All the below products I would recommend and I would never be dishonest in a review. 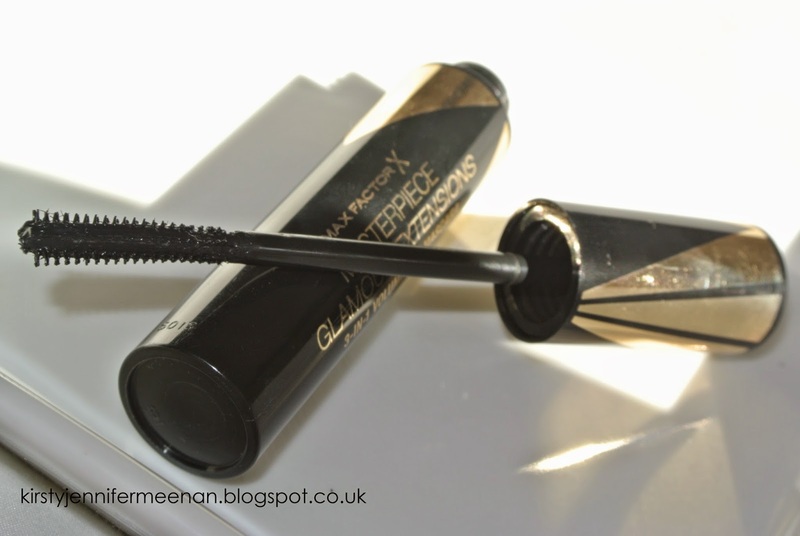 With that part out of the way, I want to firstly say how lovely Max Factor were to work with! 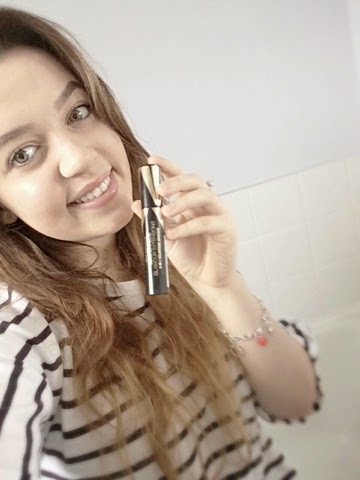 I am obsessed with the new mascara and I hope you all thoroughly enjoy this post! In this post I have a few alternatives of higher end brands, I know that the majority of you prefer to get good quality products for less so if any of you have been considering paying over the odds for any products then these are great alternatives and are just as great for a fraction of the price. 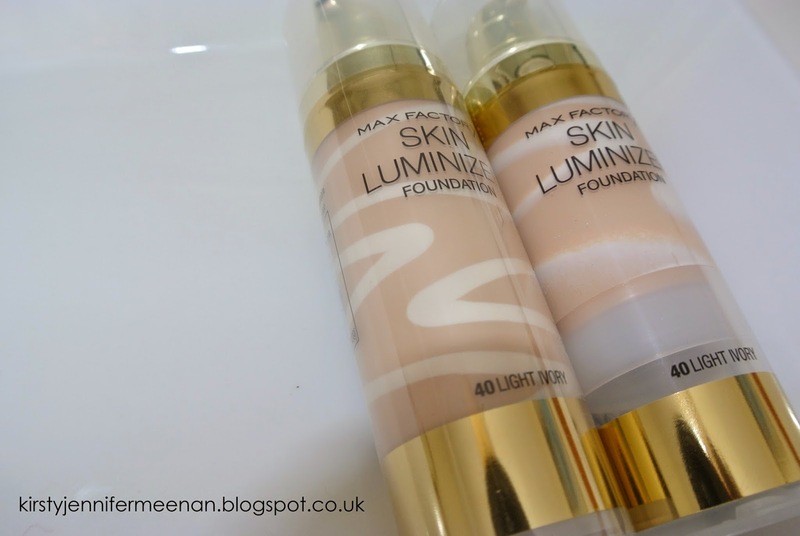 I love the Max Factor Skin Luminizer Foundation. I have been using this for the past two months now and I love how illuminating and glowy it makes the skin look! As you can see there are two swirls of product. The white swirl which is the illuminating part and the skin toned swirl which is the foundation! This is such an amazing foundation for spring and summer as it gives your skin that glowy and dewy finish which I love! I find the texture of this product quite comparable to the Mac Studio Sculpt Foundation which retails for £25. The consistency is quite thick, it isn't runny at all! I love how easily this foundation blends! I tend to avoid fuller coverage foundations on a daily basis as they can look quite cakey after a few hours into the day! 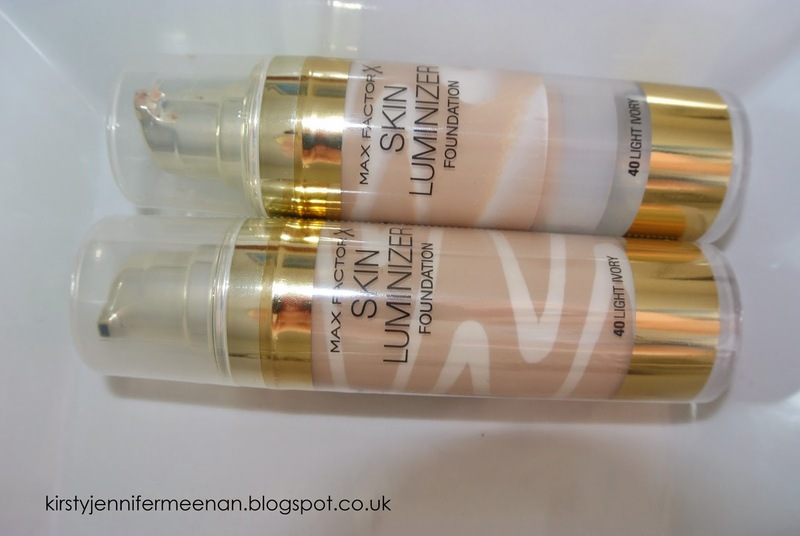 I would say this foundation is a medium coverage as I still need to use a concealer afterwards! If I'm honest I would recommend the Skin Luminizer over the Studio sculpt because it is less than half the price. Next is the Max Factor Crème Puff Blush. I have two shades, one in (15) seductive pink and the othr (20) lavish mauve. 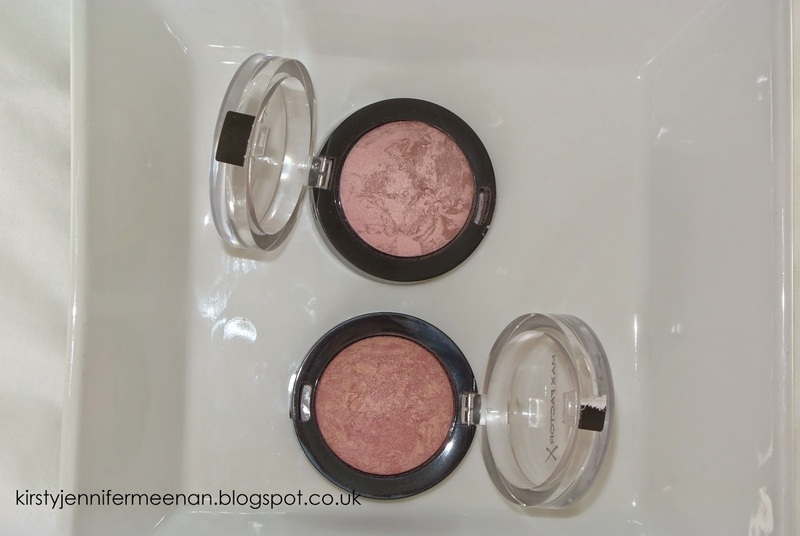 I love how Max Factor tailored my blushes to my skin tone!! As you can see in the chart below there are guides to what will best suit your skin type. If you are quite fair skinned, the shade lovely pink would look stunning. If you are similar skin toned to me then seductive pink and lavish mauve would be most suitable. If you have tanned skin then alluring rose would look stunning on your complexion. So onto the focus of the product. 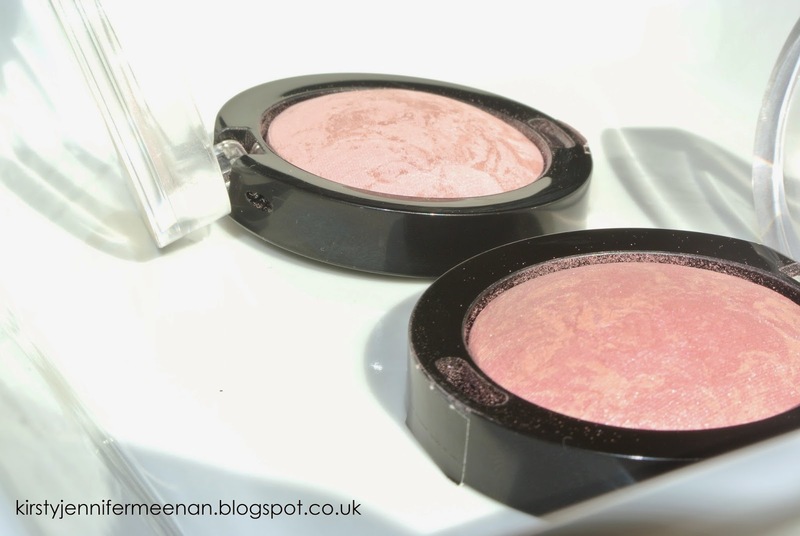 The Crème Puff Blushes are a baked formula rather than pressed which I love! I love how finely milled the pigment is. Another great feature is the multi tonal effect, this adds radiance and dimension to the skin making your skin look effortless. My favourite feature of this blush range is how diverse it is. I like my blush to be relatively subtle because I tend to contour quite heavily which is similar to my mum. The way in which this blush functions is that you can apply it lightly to give your skin a rosey glow or layer it up for a more structured contour look in the hollows of your cheeks. I personally love to wear this on the apples of my cheeks for a pink sheen. A very similar product in nature and in formula are the Hourglass Ambient Lighting blushes. The Hourglass blushes are also multi tonal and finely milled but cost £27 per blush. The MaxFactor blushes are only £8.99 so are a much more affordable option. 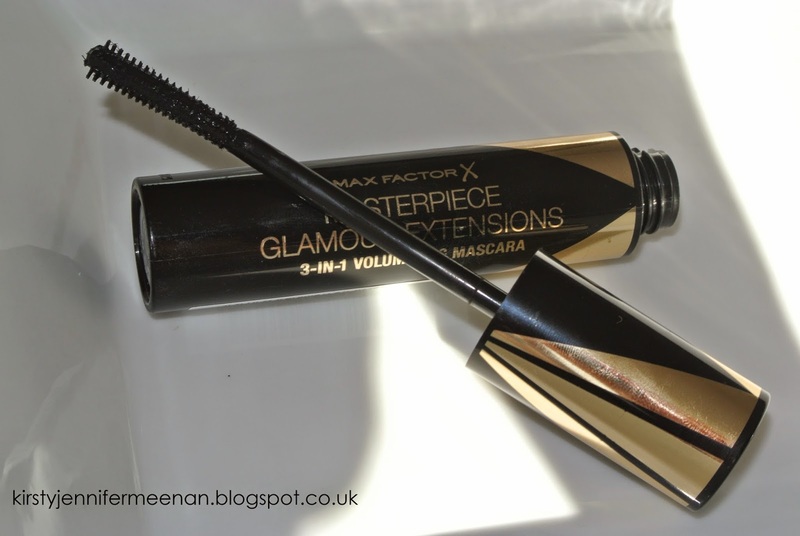 Lastly, my new fave mascara that has replaced the Jordana Best lash Extreme is the MaxFactor Masterpiece Mascara. I love the wand of this mascara. It is so different to any mascara that I own. I love how this mascara wand is in sync with the shape of everyone's lashes. The bristles on the wand start of smaller and then gradually get longer and bigger. This means that all your lashes are coated with the exact amount of product meaning your lashes look fuller and longer without looking clumpy. It's a great way to get smaller blogs noticed. I've never heard of this brand but I do wish I could find it in the US! I really want to try out the foundation and blushes!